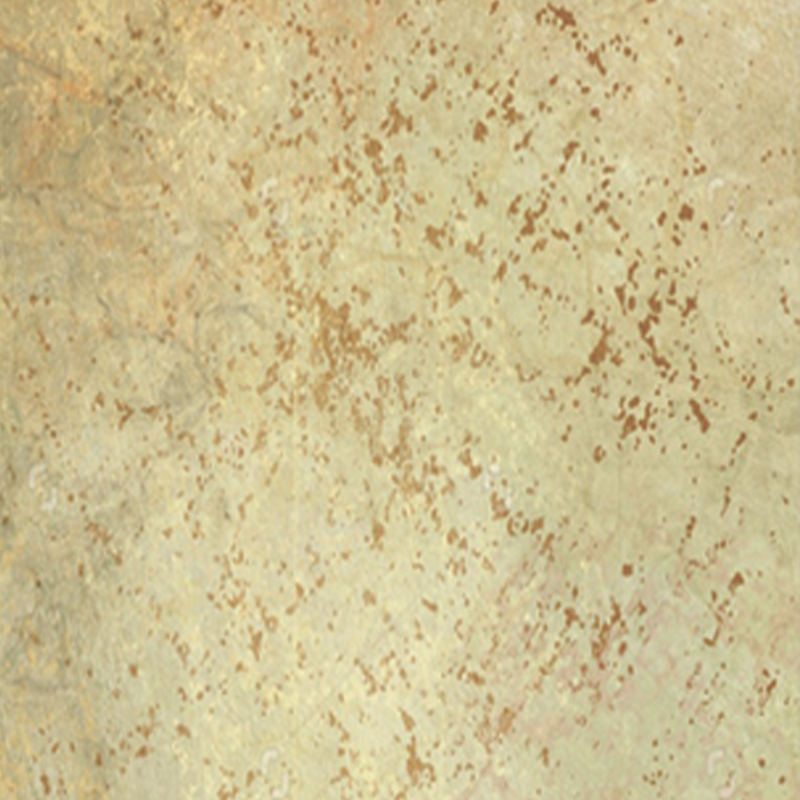 Some of the oldest soils in the world and the fact that no agri-culture had ever been practised here means that there is a unique flavour and quality to the wines that cannot be reproduced anywhere else. 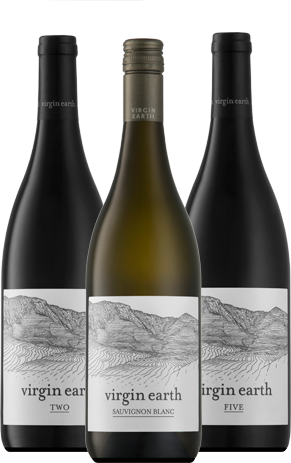 This area has its own appellation, known as Langeberg Garcia. 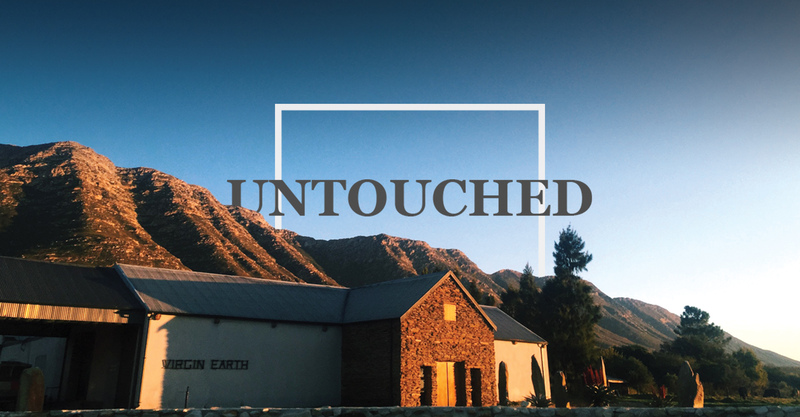 This is the smallest ward in South Africa recognized by the Wine and Spirit Board. 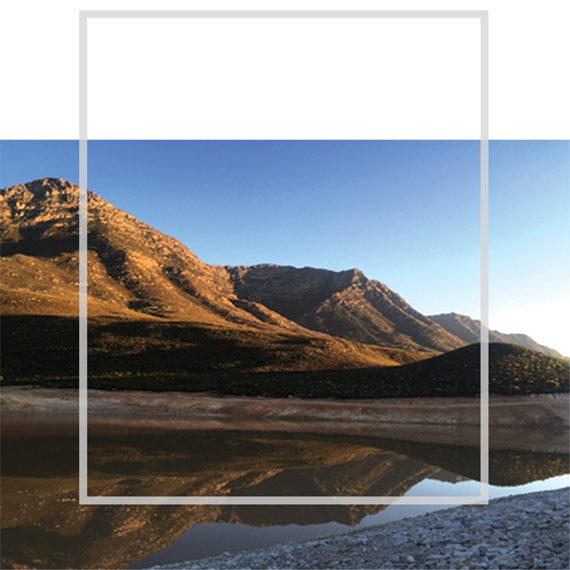 Most of the farm has been kept natural and a game park has been established where numerous species of wild antelope roam freely. Powerful cool mountain winds blow most days and this coupled to the fact that there are no other vineyards within 20km ensures that disease is easily controlled. 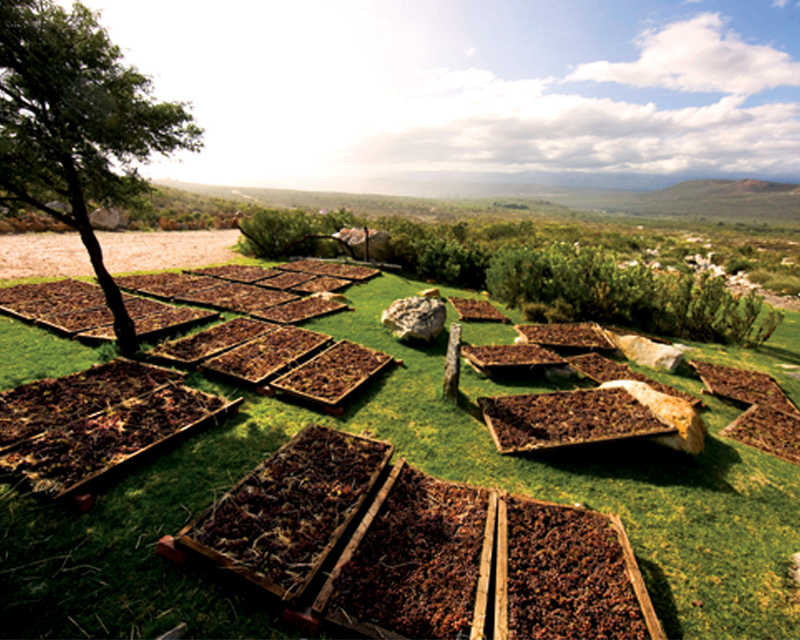 The farm will enjoy Organic Certification as from the 2012 harvest. 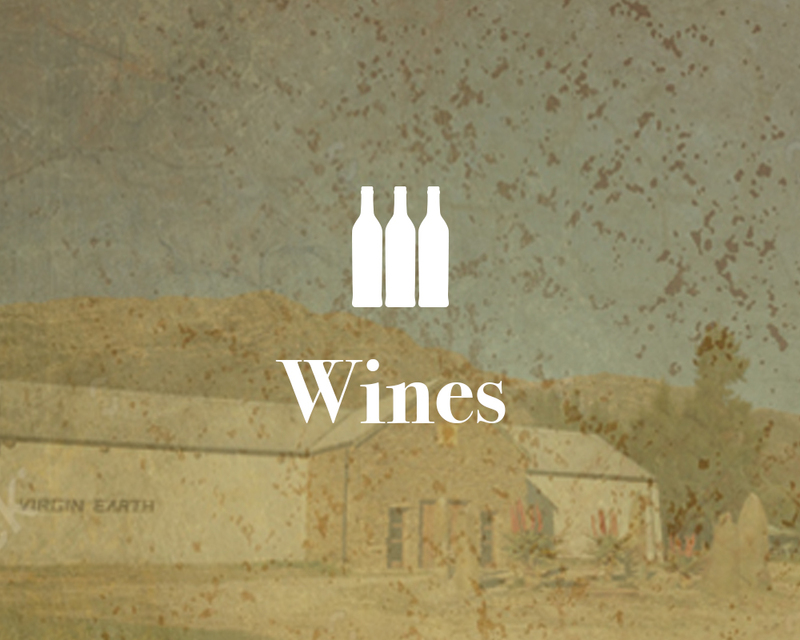 Virgin Earth is 12 000 hectares of which only 26 hectares is planted under vines. 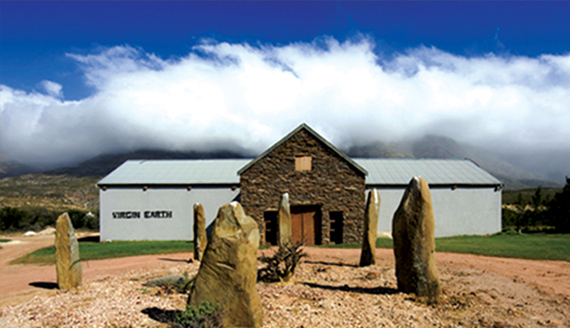 Virgin Earth is situated on the foothills of the Langeberg Mountain range (Long Mountain) 350km from Cape Town.